I’ve had several conversations this week with people who are struggling with the fact that their biggest troubles are with the ones closest to their hearts. In the middle of the storm is hard to remember that the enemy makes a point to know where things will hurt you the most. If you were to have the same issues with someone who wasn’t closer to your heart you would not care as much, and the purpose of the enemy is to steal, kill and destroy, so he’s not going to have tender thoughts towards us, because YOU servant of God are a threat to his plans. As always I like to hear from you… Have you been in a situation when you feel defeated because the hardest blows are coming in the shape of the ones you love? If you want to share, I’m here to hear it. Even if you don’t I pray God’s wisdom over you. Do you want to be encouraged in times of trouble? Do you know someone who could use some light out of their tunnel? 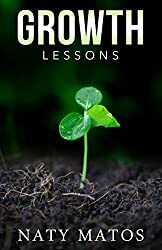 Don’t forget to pick your copy of Growth Lessons, which is still at 99 cents. It’s never late for giving the gift of faith. 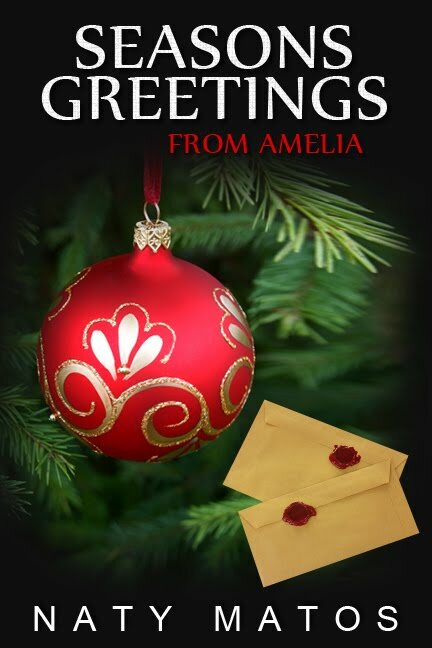 Beautiful Naty…I discovered your blog through Lynn Mosher as she posted one of your insightful writings on her blog. You are a beautiful writer, revealing the love towards our Father who first loved us. This post is so filled with truth…You are lovely! Thanks for your visit. I’m blessed by your comment. Lynn is an adorable person and great writer :). I’m glad the Lord has touched you through my writing. Hope you come back often. I really needed this. I’ve been struggling with family issues and have been going nuts on how to handle it.